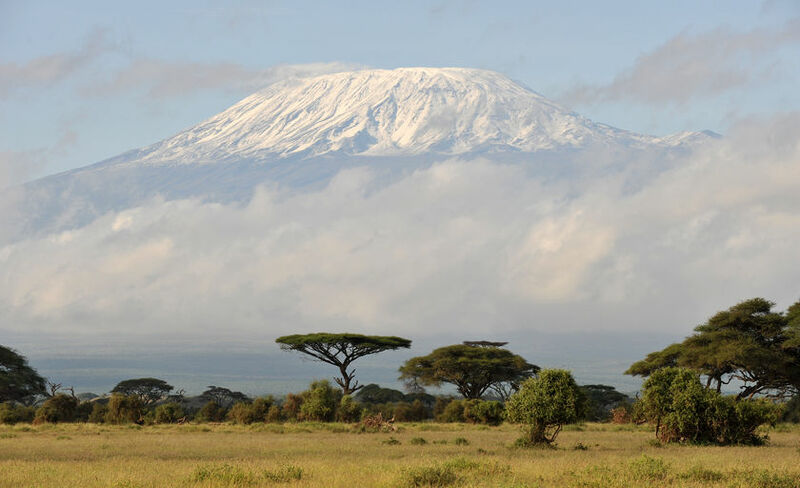 As reported by ABC news in this article, a team of eight blind climbers are set to climb Kilimanjaro later this month – potentially setting a new record for the most blind climbers on the summit at once – as part of the ‘High Sight Expedition’. The record is still held by the 2005 climb, organized by Erik Weihenmayer, that led to the formation of the Kilimanjaro Blind Trust. Read more about the most recent attempt to set a new record here.